Scoop.it is flexible and has great content marketing features. It might so far be the easiest way for small businesses to create and curate content for their blogs/websites. If you struggle with having a steady flow of relevant, fresh content for your website, you are not alone. Perhaps one of the easiest and best ways to overcome this challenge is through editorialized content curation and this is where Scoop.it comes in. 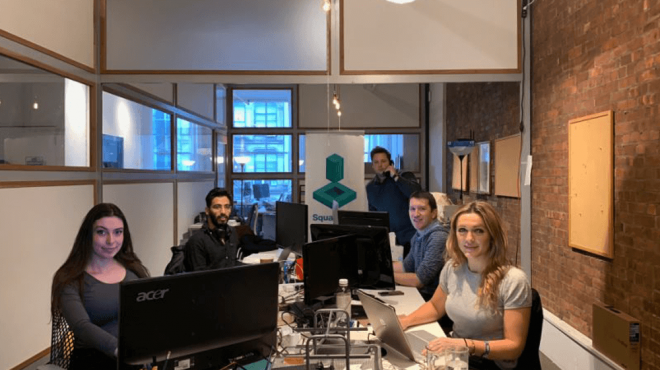 Scoop.it is a marketing and content delivery platform that is aimed towards three specific users: knowledge managers, thought-leaders and content marketers. All three curate content but their purposes vary. Scoop.it, however, comes in as a one-stop solution for all content curators. The platform enables content curators to enhance SEO, generate leads, discover and distribute information across organizations, create and sustain brand awareness as well as develop personal brand among professional networks. 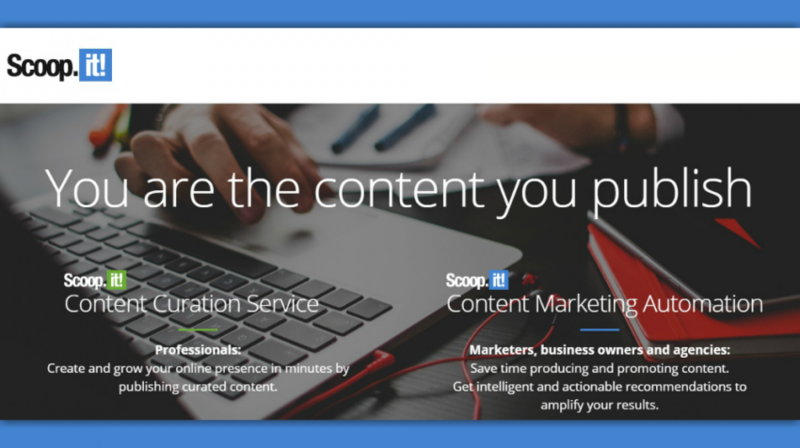 Scoop.it is an SMB-focused solution for lean content marketing. The platform allows content marketers to set and document goals and at the same time they can manage their content marketing strategy (sourcing of content, publishing and ROI measurement). Use Scoop community and its smart searching feature to find and gather the best content that relates with your business. Choose content that’s fresh and satisfies your business need. Reach your audience with ease and speed by effectively delivering content using a whole slew of channels, including social media channels, email or even within your professional networks. Content Sourcing: Scoop.it’s tech ensures you have a dense editorial line as it delivers relevant and personalized content by crawling over 35 million plus web pages. You can then filter the content by date or format or rank it according to relevance, freshness or popularity. Quick Publishing: This platform allows you to publish curated content within minutes. The publishing process is super easy. Scoop.it Content Director allows for quoting, editing and enriching of third party content. You can also edit and upload your preferred images to match the content. You can then hit publish or schedule. 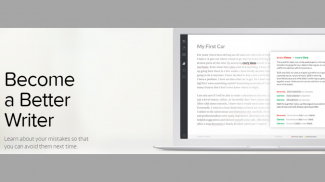 The platform automatically formats your curated content to fit your website’s template. Smart Calendar: Define your content objectives using simple rules. The integrated smart calendar automatically and instantly highlights when content needs to be scheduled for your newsletters, social media and blogs. Auto Scheduler: Let Scoop.it’s auto-scheduler do the heavy lifting for repeating tasks so you can focus on other important stuff. 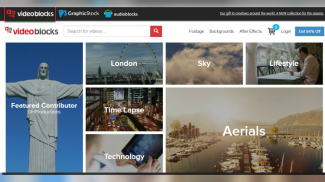 The auto-scheduler maximizes distribution of content on all your channels. Analytics: Of course every content marketer wants to know how their content is doing on the web and for this case, Scoop.it provides a detailed content performance analysis for each content item across every channel. The analytics are presented in a visually impressive and user-friendly KPI dashboard. A major Scoop.it advantage is that it aggregates information (which you have 100 percent control over) into a clean interface that its developers refer to as the “magazine” format. The platform also comes in really handy for business owners and marketers who don’t have time to write good content for their websites/blogs. Scoop.it helps with identifying and publishing quality content across the web. Scoop.it, it could be argued, also helps with SEO, though perhaps not in the way you might traditionally think. The platform will help you manage your content marketing strategy allowing you to provide your readers with quality content that they care about. This strategy will help you grow visitors and grow leads. No ads on either the user or the public end. Scoop.it offers two premium editions and a free version for personal use. And you can try out the paid accounts for seven days or sign up for the demo. The cheapest paid version is the Pro Annual plan that will set you back $11 per month. With this plan, you get all the benefits of a paid plan minus newsletter publishing, content in your website or blog, document upload and sharing and premium support. To get all the features Scoop.it has to offer you will need the Business Annual plan at a cost of $67 per month. Note: all paid plans are billed annually. Signing up on Scoop.it is remarkably easy. Use Facebook or Twitter to login. If you don’t have an account on either, you can simply enter your basic details (name, password and email) to get started. Create a topic or two. The broader your topic is, the more likely you will be posting content to it often, so you want to look for topics that have mileage. Overall, Scoop.it is a simple and easy-to-use platform that you’ll actually enjoy. Any business owner or marketer that is keen on improving their ranking, increasing traffic and keeping his/her readers engaged will want to give the service a try. Would you use this platform for your content curation? Heck yes, I love Scoop.it! I would highly recommend small biz get on it!